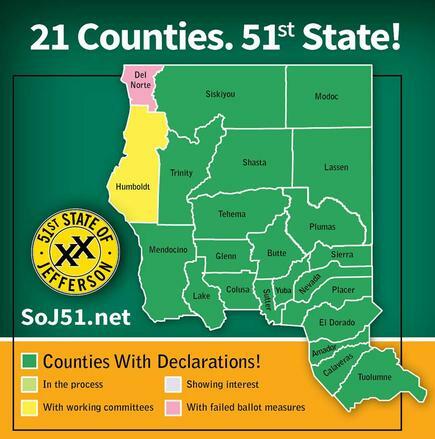 If there is any doubt that this Democrat-controlled Legislature is on a spending rampage, take a look at the legislation below currently blowing through the Assembly and Senate. AB 1770 (Asm. Luis Alejo) makes non-citizens who are in the U.S. legally eligible for the California Food Assistance Program. AB 1770 is on suspense. AB 1809 (Asm. Patty Lopez) eliminates the consideration of an individual’s assets as a condition of eligibility for CalWORKS. AB 1809 is currently being held in a committee. SB 1010 (Sen. Ed Hernández) requires health plans and insurers to report information about prescription drug pricing to the State. Requires Department of Managed Health Care and Department of Insurance DOI to compile a report regarding the overall impact of drug costs on health care pricing. AB 492 (Asm Lorena Gonzalez) provides an additional $50 per month to CalWORKS recipients for diapers for children under 2 years old. 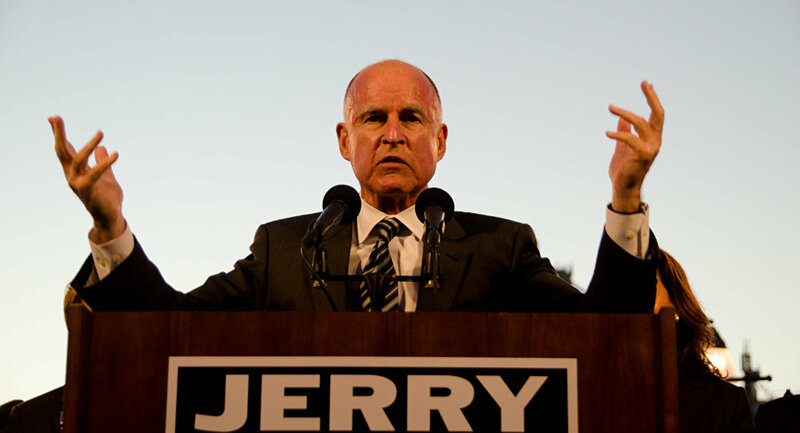 “California is definitely back,” Governor Jerry Brown boasted in 2014. 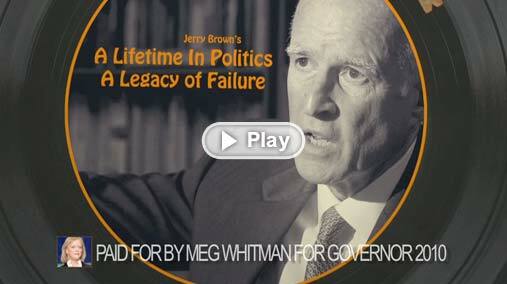 Brown then proclaimed the state a “job creation engine,” proving he was still living in the 1960’s. 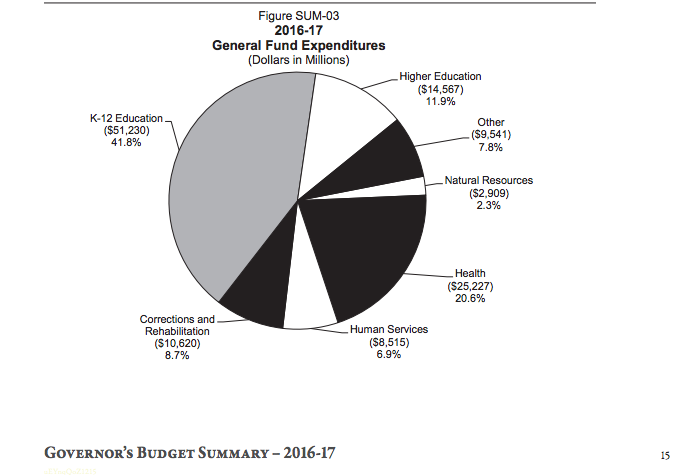 However, Brown has shown little stomach for sensible tax and regulatory cuts, and instead pays lip service to the media about how fiscally prudent he is….everything he touches turns Brown. Who is Blocking 29 Million People in Los Angeles From Getting Water, and Why? Posted by Katy Grimes at 9:59 pm on Apr 27, 2016 Comments Off on Who is Blocking 29 Million People in Los Angeles From Getting Water, and Why? 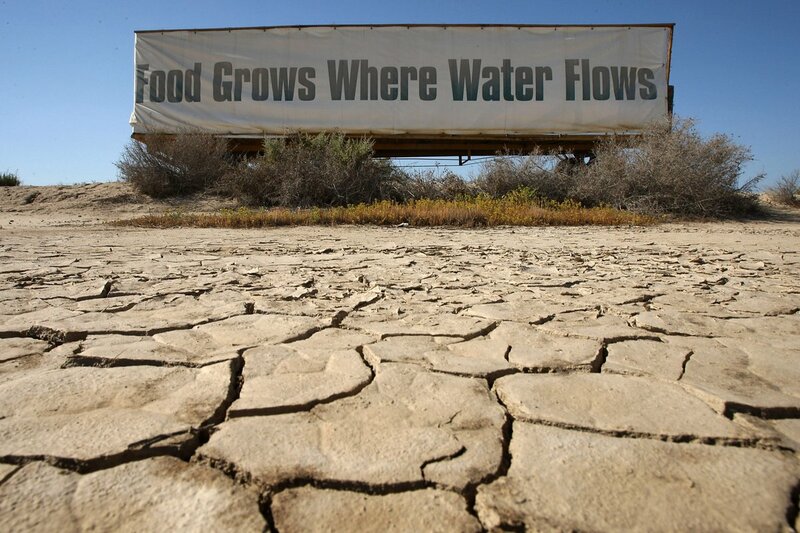 In my last article, Why Can’t California Farmers Get the Water They Need?, exposed were Gov. Brown’s appointees at the State Water Resources Control Board who ordered the release of massive amounts of water from the New Melones Reservoir and Lake Tulloch, to save a dozen fish, and Gov. Brown who has systematically booted a number of qualified people off of the California Water Commission, the body that decides how to spend $2.7 billion in Prop. 1 Water Bond water storage money.